Nika Gilauri was born in 1975 in Tbilisi. He studied international economic relations at the Ivane Javakhishvili Tbilisi State University. In 1998 he completed English language courses at Bournemouth College in England. In 1999 he graduated with honours from Limerick University in Ireland with a degree in finance and economics. In 1999-2000 he studied at Temple University in Philadelphia, USA. In 2000 he earned his master's degree in international business management from the university Paris, Philadelphia, Tokyo. In parallel, in 1999 he worked at the Dublin International Finance Centre as administrator/manager of the assets management corporation Invesco. In 2000 he was a financial consultant for energy conservation projects at the Philadelphia Small Business Development Centre. In 2001 he was appointed as a financial consultant at Georgia's Telecom. In 2002 he worked as a financial consultant for the Georgian energy market management contractor, the Spanish corporation Iberdrola. From 2003 to 2004 he worked for the Georgian state electricity system management contractor, SBE (Ireland) as a management contractor and financial controller on the Georgian state electricity system. 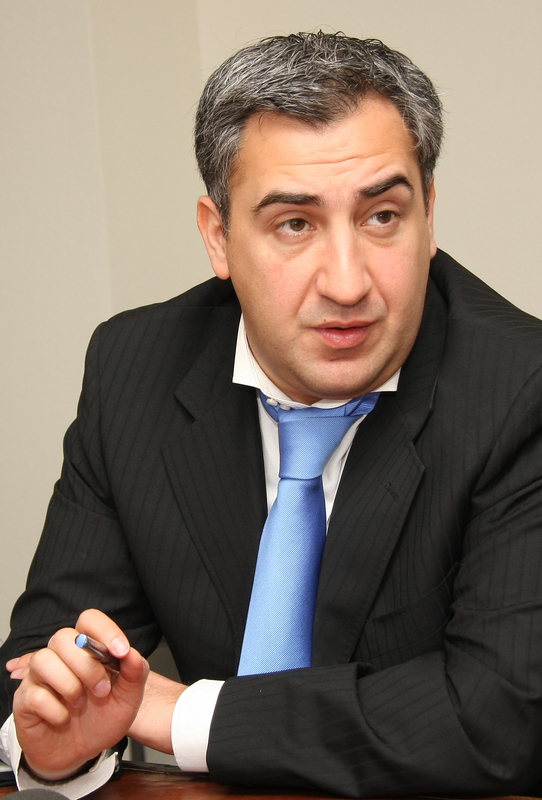 In 2004-2007 he served as Georgian energy minister. He was appointed finance minister on 30 August 2007.